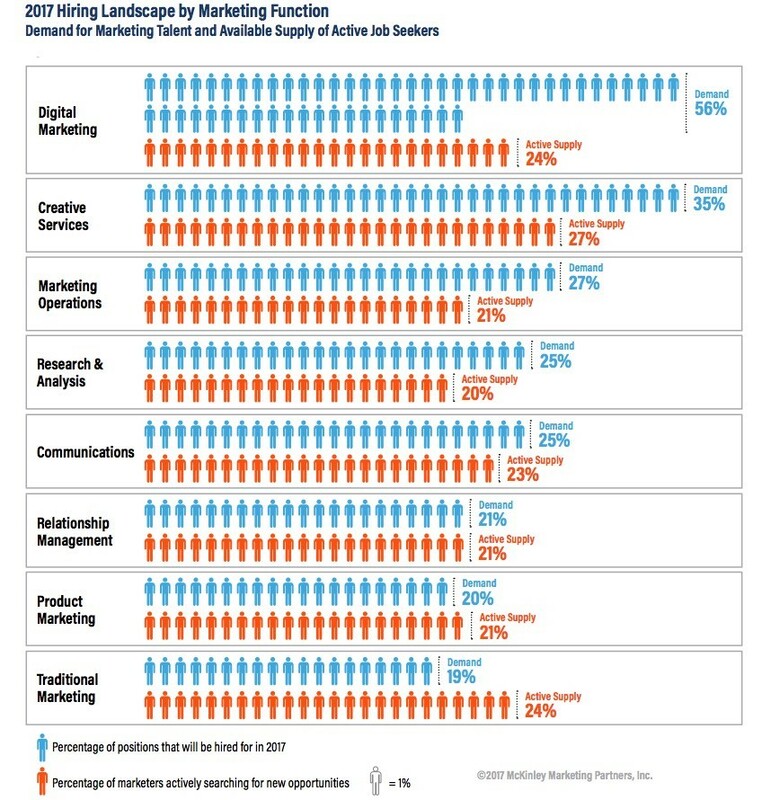 What is the “long tail”? Back in 2006 Chris Anderson (from Wired magazine) wrote the book “The Long Tail”. A graph summarizing the book is below. You can also apply the long tail concept, or niche products, to businesses like Amazon. Unlike offline companies, Amazon can carry a huge amount of books that very few people are looking for in its warehouses, making it more profitable than offline bookstores. The search volumes and CPCs on the right are from an extension Keywords Everywhere. 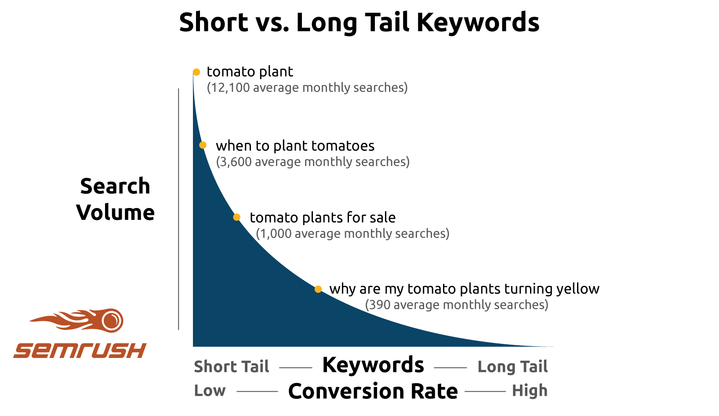 If you want more long tail keywords, go to Google or Naver. 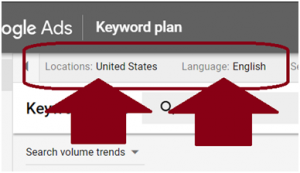 Sign into your Google Ads account and go to “Tools” and then “Keyword Planner”. Type “drinks” and press “Get started”. 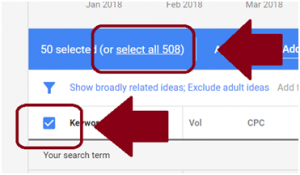 Now you have a list of 508 related (or semantic) and long tail keywords. 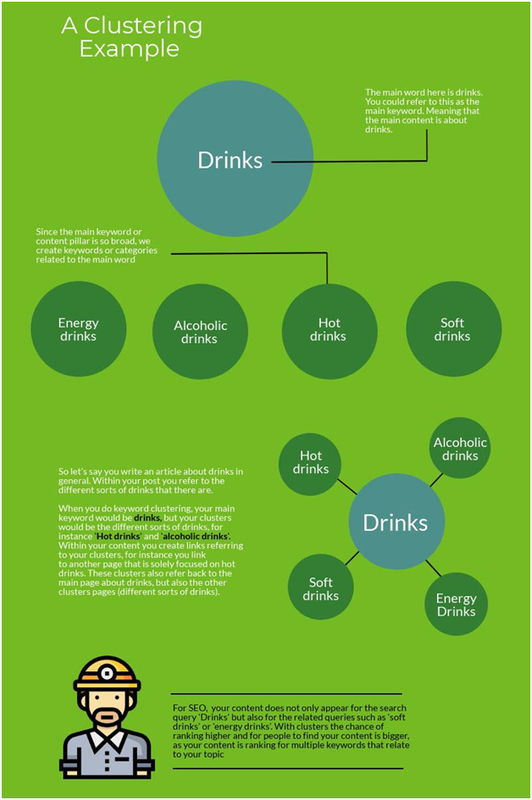 Long tail keywords are more than one word keywords, like “hot drink”, “alcoholic drink”, “soft drink” or “energy drink”. A short tail keyword or seed keyword is “drink”. You can change the location and language on the top left. 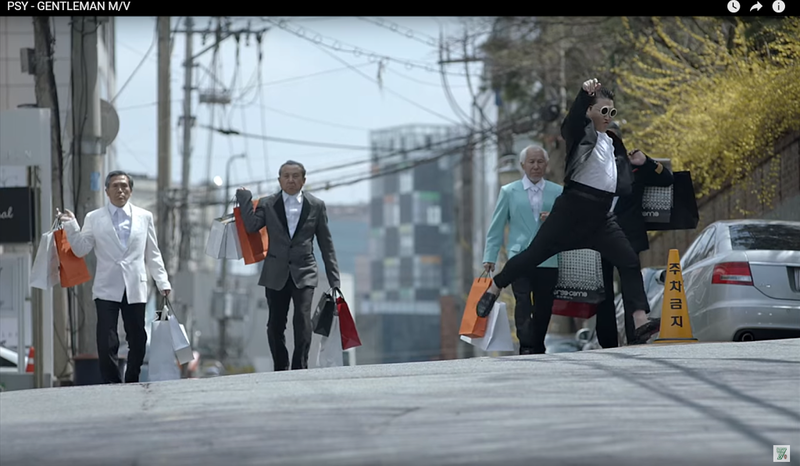 You can also select cities, depending on where your target audience is. Tick the box next to “keyword” until it’s blue and “select all 508”. 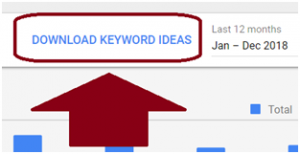 Now click “download keyword ideas” to get all keywords in a spreadsheet. You can also change the seasonality, for example 1 month, 24 months or all available data. Above is a screenshot of the 508 keywords in a spreadsheet. We will now categorize the keywords in ad groups or clusters. Organizing keywords in different categories can be quite time consuming. 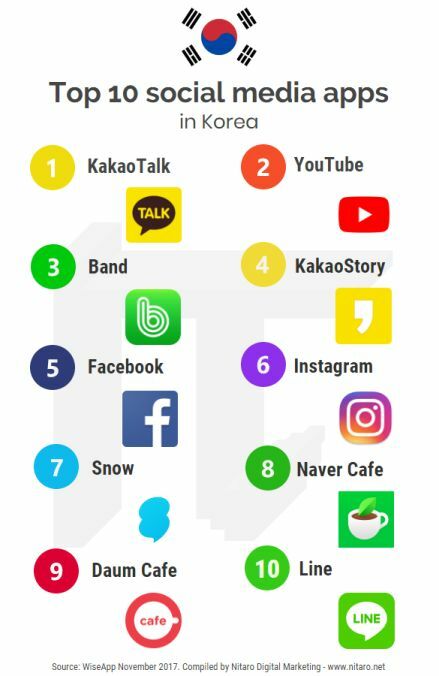 Unfortunately, the tools do not work well with languages like Korean. Although there is no magic number, it is probably a good idea to put between 10 and 20 keywords in each ad group. Let’s organize the ad groups that have over 20 keywords in them into smaller clusters. The best way to do this is by trying to figure out the search intent. What is it that the drinker is looking for? 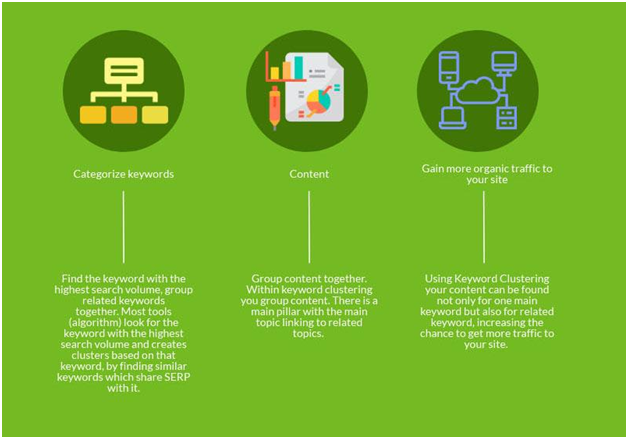 Depending on the nature of the keywords, it is a good idea to sort keywords in ad groups based on either search intent or similarity. 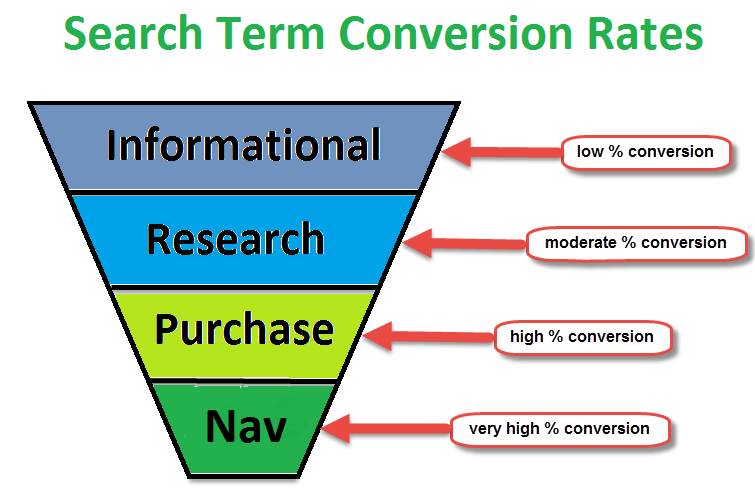 Some keywords have a higher CTR or conversion rate. Usually branded keywords or keywords with high buyer intent produce more leads or sales. Let’s take a look at the ad group “Cocktail” that has 23 keywords. 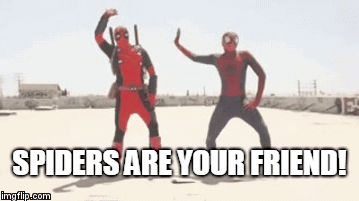 We will split this group into smaller ad groups. You may have to type the search term into Google to find the search intent. Search engines’ algorithms continually match search term with the matching results. The new smaller clusters are below. In PPC, why is it important to split ad groups into smaller ones? This way you increase the relevancy and quality score: matching search intent, keyword with ad text and landing page. Increasing your quality score and CTR you will have a lower CPC. 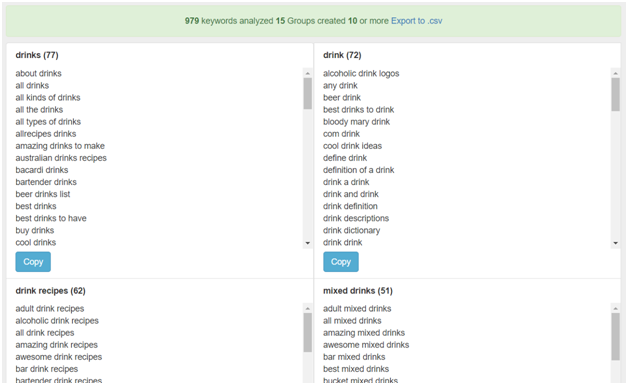 Let’s do a long tail semantic keyword research for “drink” in Naver Keyword Planner. A close match for “drink” in Korean is “beverage”. You can enter maximum 5 keywords. In this case, Naver generated 542 related keywords. You can filter the keywords. You can select maximum 100 keywords to get more KPIs, like estimated CPC and cost. A screenshot is below. 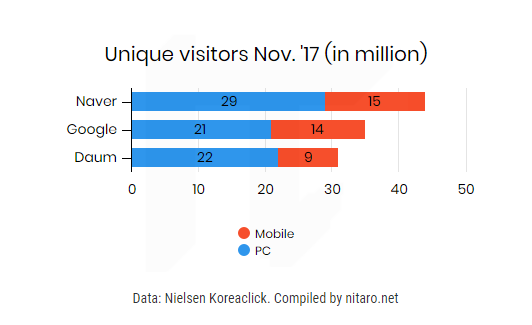 Other interesting metrics that Naver offers are demographic data per keyword. Above you can see the seasonality: how often people searched for a keyword by month in the past year. Above you can see the gender, age and platform used of people searching for the keyword. 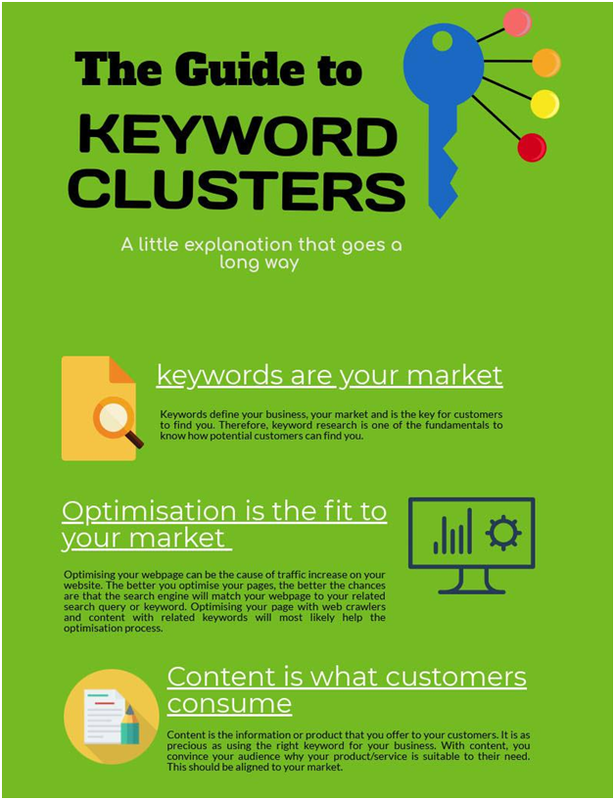 Keyword research provides you all the information needed for you to grow your company digitally. 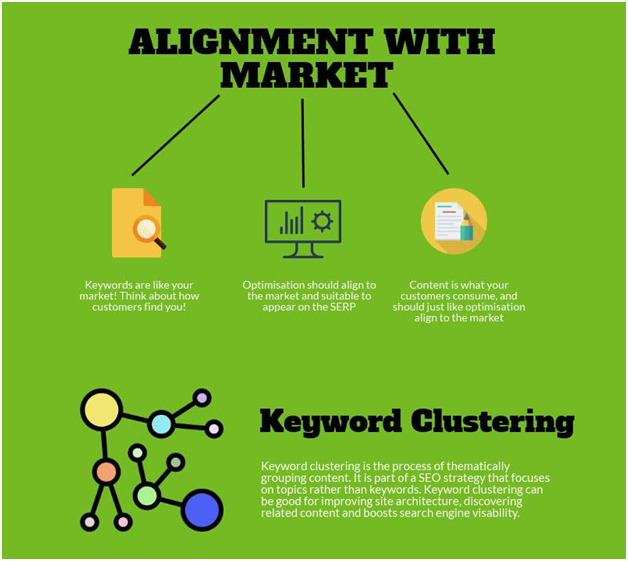 Grouping keywords, identifying search intent and using tools as Google Ads and Naver Keyword Planner can make this process go smooth and fast. 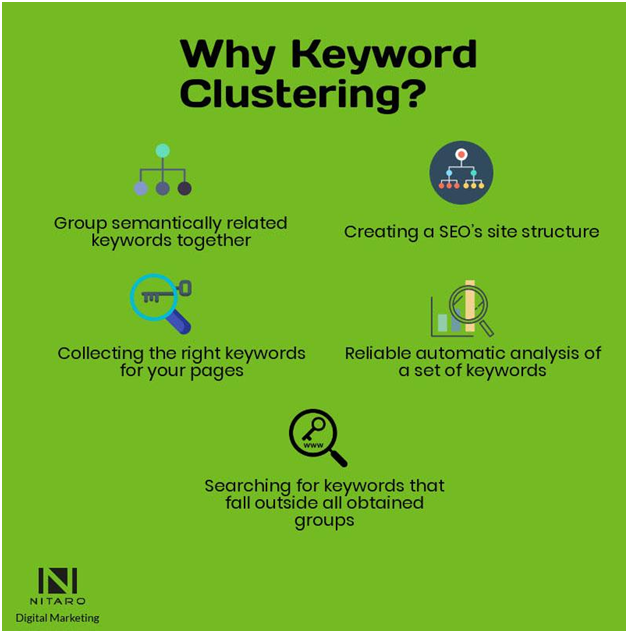 Here an overview of keyword clustering and why you should consider using it in your keyword research. 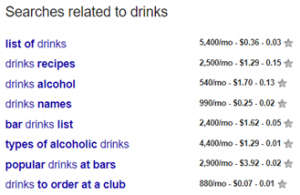 So now you know why and how to do long tail semantic keyword research using keyword clustering. 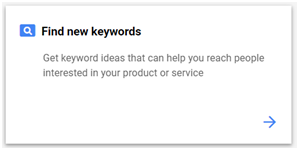 Want to save time uploading your keywords to Google Ads? Then watch this video on how to bulk upload keywords and ad groups using Google Ads Editor. You can also use the Editor to bulk upload / modify ads.